Take advantage of the accumulation of heat! 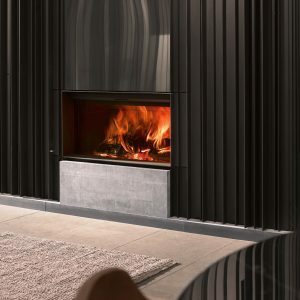 Stûv is a Belgium company that designs and produces, stoves and fireplaces to magnify the fire, both in its functional dimension (heating) and its emotional dimension (beauty of the flame, pleasure and conviviality). 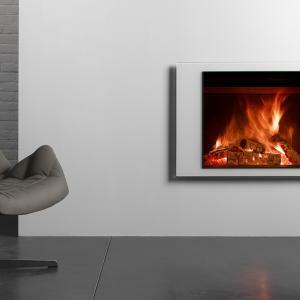 Since it was established in 1983, Stûv has endeavoured to provide a contemporary vision of wood-burning stoves. 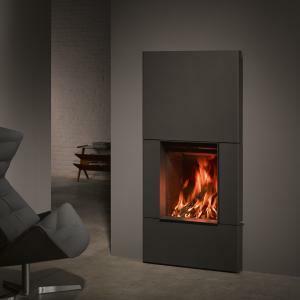 The subtile stylishness and elemental design of the first Stûv stoves heralded the minimalist philosophy which prevails today. Stûv has always given great importance to the functional aspects of its stoves, and is responsible for numerous innovations which have profoundly influenced the world of wood-burning stoves.